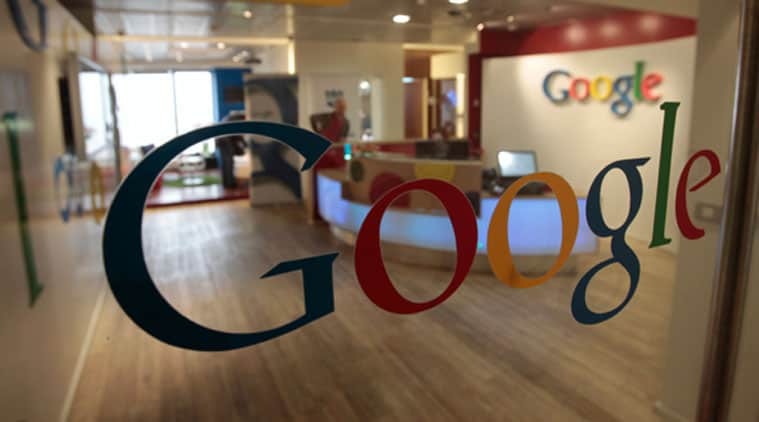 Google Inc has launched a new email service called “Inbox” that is believed to better organize emails and display information such as appointments, flight bookings and package deliveries in a more user-friendly way. According to the search giant, they were sending out invitations to selected Gmail users to try out the new service however for those who want to get an invitation can email the company at inbox@google.com. The new service however is being provided alongside Gmail for now and will be available on the Web as well as on Android smartphones and iPhones. As far as Gmail is concerned, it was launched in 2004. “Inbox is by the same people who brought you Gmail, but it’s not Gmail: it’s a completely different type of inbox, designed to focus on what really matters,” the company said in a blog post. As disclosed by Google, the new email service displays real-time updates to emails – for example, showing the delivery status of items bought online. It also makes it easier for users to keep track of chores and appointments more easily by showing reminders in a more accessible way. According to the company, the new application also enhances features that are already available in Gmail that allow users to view purchases and bank account statements grouped together.